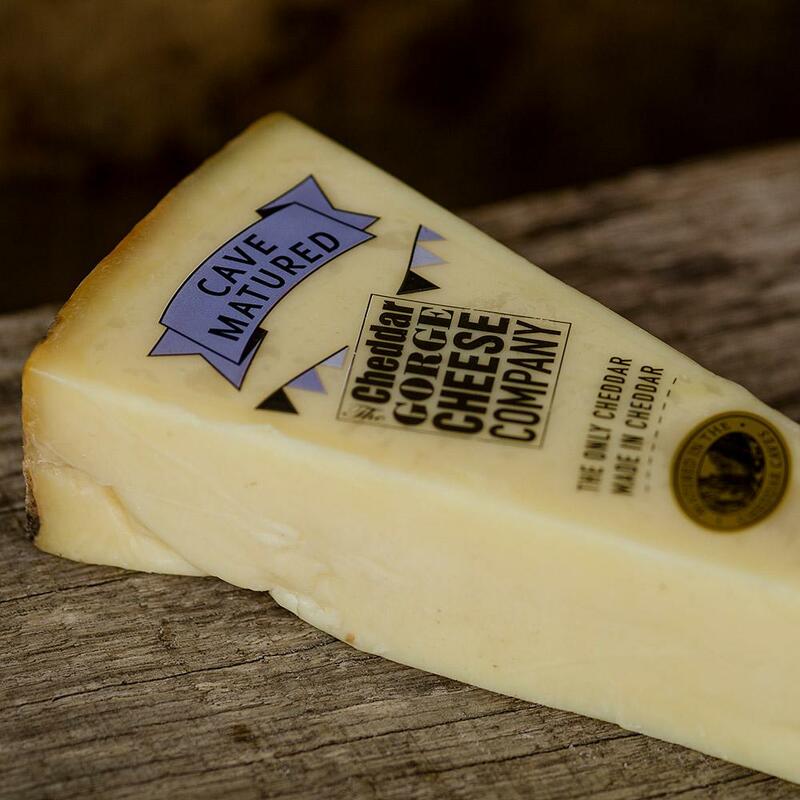 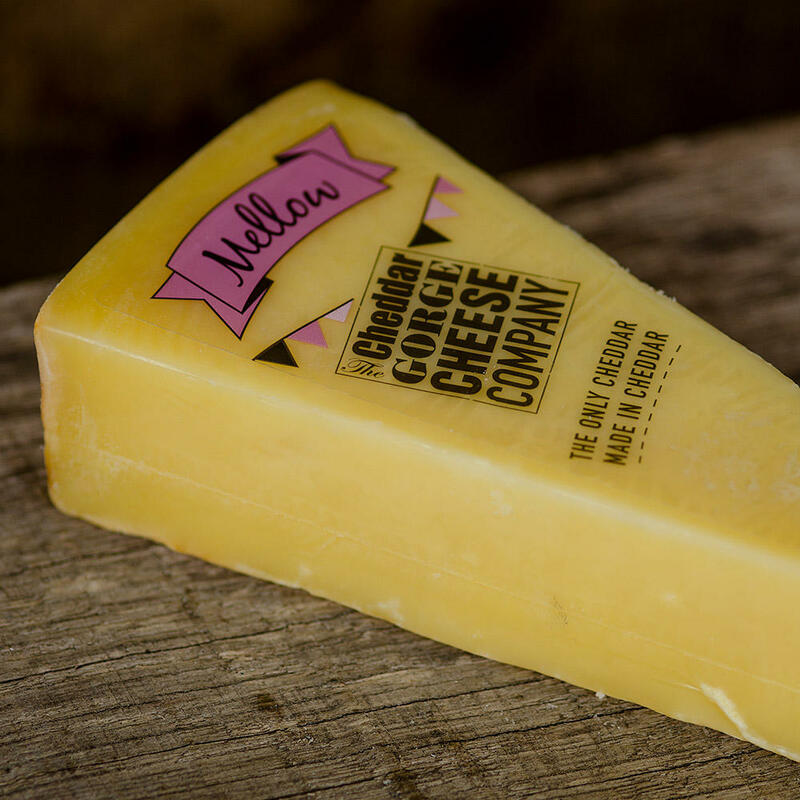 Traditional cheddar cheese - still produced by hand in the village of Cheddar, Somerset, with raw milk from one local farm. 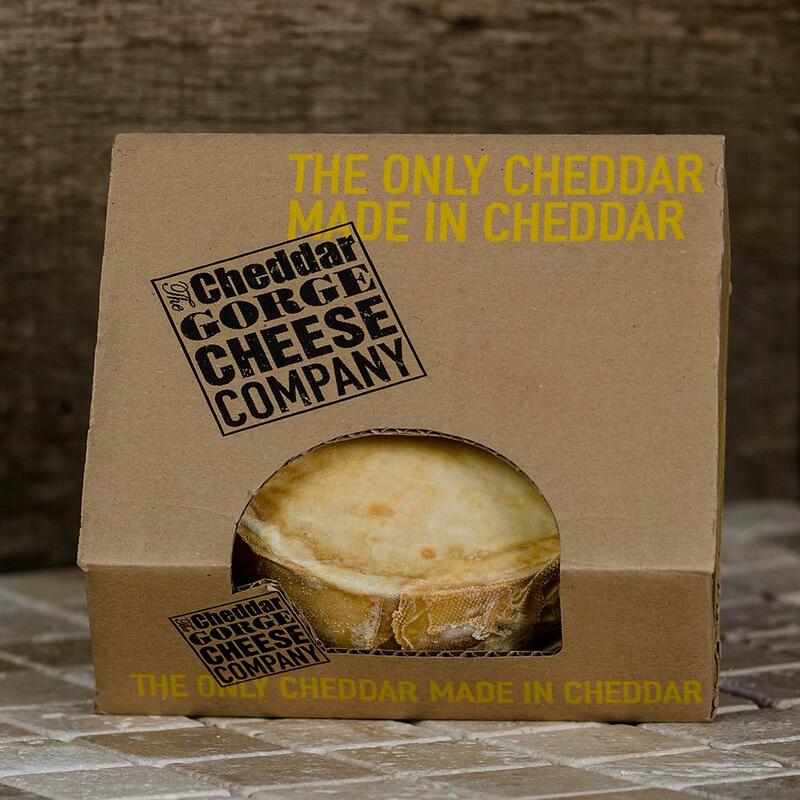 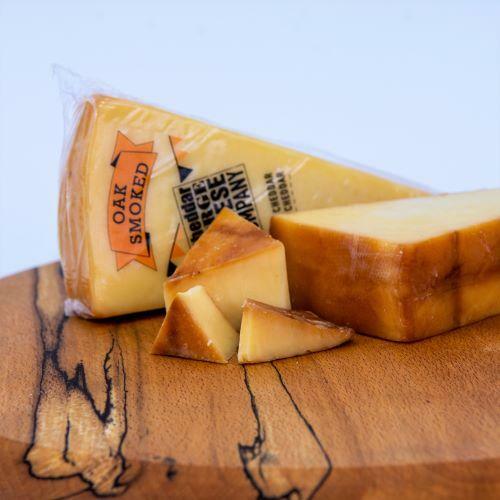 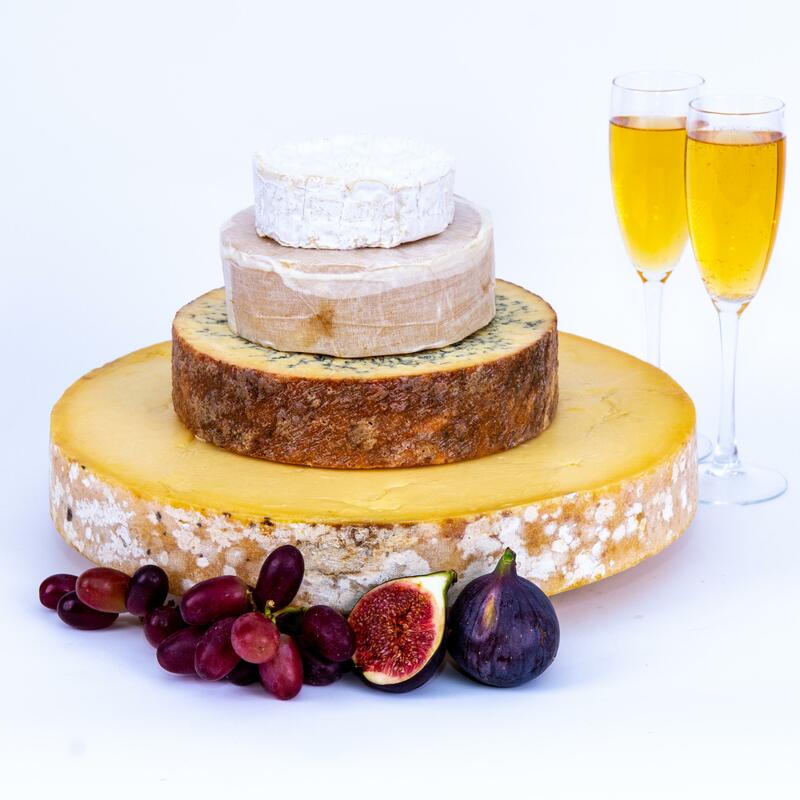 Both an art and a science, we are producing & thereby preserving the only truly authentic cheddar cheese in the world. 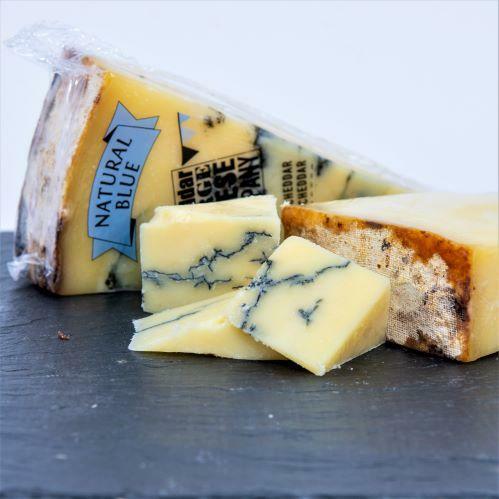 Long-matured in cloth to produce that special taste, texture, aroma, mouthfeel and long lasting flavour. 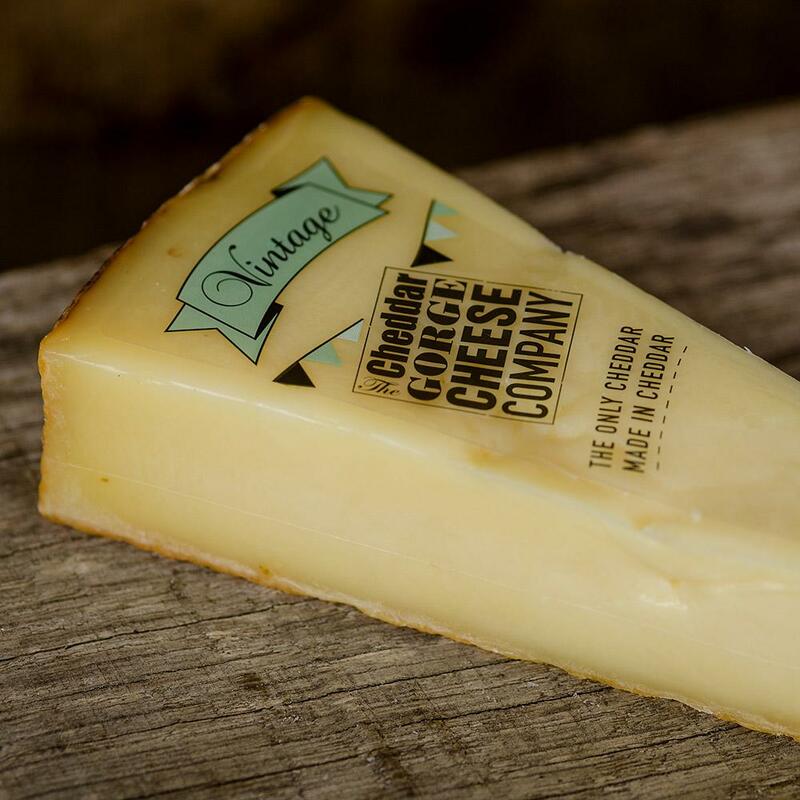 Our cheese is unique and we're proud to keep the tradition alive.